Today the TES published an article regarding Education Minister Agnew’s investment in Zen Educate. As the article notes Lord Agnew made his investment long before he became a Minister, declared it through all appropriate Government channels, all his shares are in a blind trust and Zen Educate has had no contact with him since he became Minister. The real problem is the agencies that rip-off schools and the lack of transparency around their fees and charging structure — worth highlighting that three of these agencies are owned by TES Global. These agencies take hundreds of millions of pounds out of the education system that should be spent on children. In comparison to traditional agencies, Zen Educate charges a transparent and low charge of £20 per school day. This is less than half of what a traditional agency charges. That leaves more money for schools and more money in teachers’ pockets, exactly as it should be. Zen Educate was launched in early 2017. Since launch, Zen has provided over 12,000 days of supply teaching. We charge a flat fee of £20 per day compared to the more than £50-100 per day a traditional agency would charge. The average school working with Zen has seen savings of over £10K per year while also getting more choice, better reliability, and a more convenient service than with a traditional agency. By adopting Zen’s model, the education system stands to save over £200m per year. We believe the Crown Commercial Service Framework Agreement is a good first step but more needs to be done to tackle the problem of rogue agencies. We are calling for all supply teaching agencies to publish their commission and charging structures. Given the TES’s admirable commitment to transparency, they have a duty to disclose the commissions and other fees the three supply agencies they own charge schools. Times are tight for schools. Losing hundreds of millions of pounds to supply agencies is simply not right. We need to shine a light on this problem. Transparency is the best disinfectant. This article was published in response to the TES article about Lord Agnew’s investment. 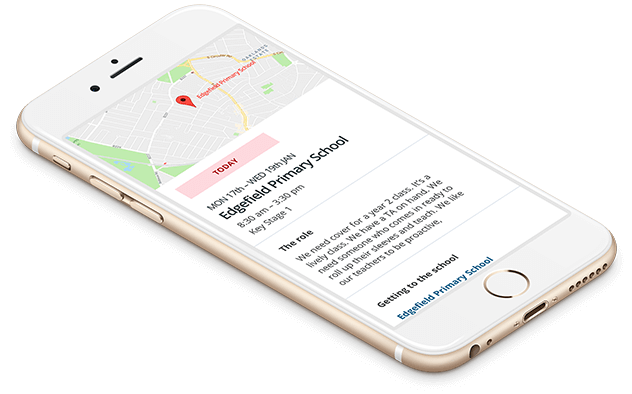 Zen Educate is a simple, streamlined platform for matching teachers and teaching assistants with roles in schools without working with traditional agencies. Best-in-class technology for fast, high-quality matches between schools, teachers and teaching assistants.